Show your garden the love that it deserves with the huge range of garden maintenance products available here at Langlands. Purchase all the tools and supplies you need for everything from Lawn Care to Home Composting, featuring innovative and inspirational household names like Levington, Westland and Gardman. 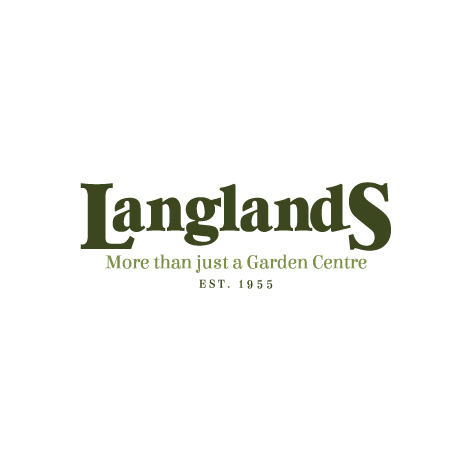 Here at Langlands, we are committed to providing you with the best plants, the best advice and the best service possible to ensure your green spaces not only flourish, but look their very best all year round!